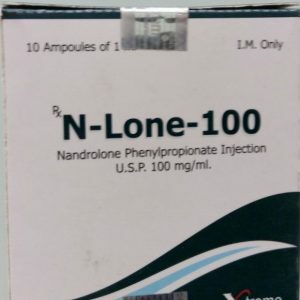 The main active substance of the steroid is drostanolone propionate, which has moderate anabolic and enhanced androgenic activity. It is a derivative of dihydrotestosterone, does not affect the androgen receptor type and is not prone to aromatization. Hence a very small percentage of negative manifestations. It is often used by athletes who want to stay in their weight category, but at the same time get a good muscle density and strength increase. It was originally used in medicine to eliminate breast cancer in women. Gradually, he became very popular in the sports field. The drug is highly appreciated in such a direction as bodybuilding, athletics and other sports. It is used both by beginners and experienced athletes. The main properties of pharma are expressed in increasing the strength indicators and improving the relief. The anabolic activity of drostanol propioanate is 40% of testosterone, and the androgenic activity of 130%. A significant advantage of the drug is its anti-estrogenic activity and rapid elimination from the body. Presence of such properties allows using Drostanolone Propionate on the eve of the competition. Also, it does not accumulate fluid in the body. The course is used both solo, and in combination with other steroids. The best combination with Winstrol or Oxandrolone. 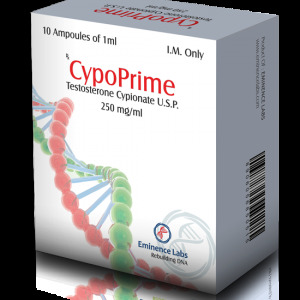 To get a good result when typing a muscle mass, add testosterone propionate. Also, Drostanolone Propionate is often used with trenbolone or boldenone. The occurrence of such consequences, as a side effect, is extremely rare. It can come, only at significant excess dosages. If the recommendations were not followed, virilization, increased aggression, acne, alopecia, hypertrophy of the prostate appears. 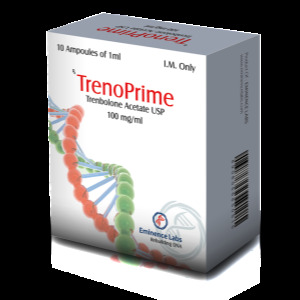 With regard to fluid retention and increased blood pressure, this steroid is not peculiar. 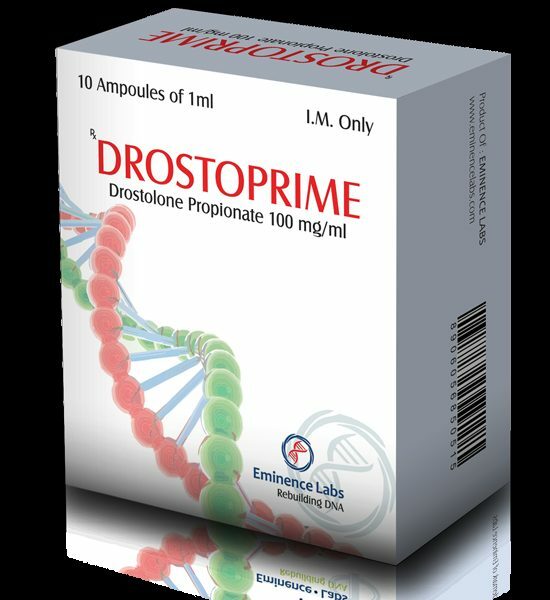 For a set of dry muscle mass, the novice athlete is drostanolone propionate or dipropionate + testosterone propionate. This is a 6-week steroid course at doses of both substances of 100 mg every other day. 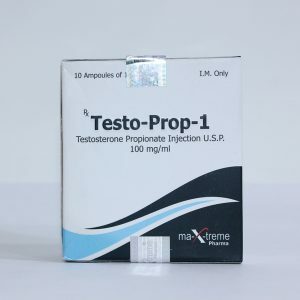 Injections are recommended to be planted on different days of the week: for example, testosterone is connected from Monday, and drostanolone from Tuesday; – or you can mix in one syringe. 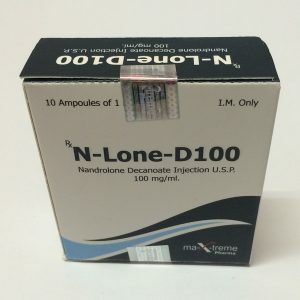 For a set of dry muscle mass, an experienced athlete – drostanolone propionate or dipropionate + testosterone propionate or phenylpropionate + oxandrolone. 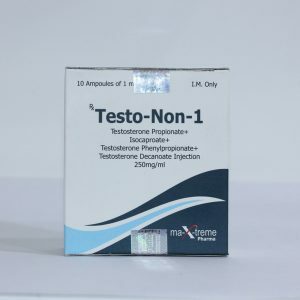 The duration of this course can be up to 6-8 weeks, and doses up to 150 mg / day of drostanolone, 150 mg / day of testosterone and 80 mg / day of oxandrolone. Optimum quantities are selected only individually, otherwise they can be excessive or vice versa, which in both cases is unacceptable!